Goshen Tree Care-Tree Crowning Services offers a top quality tree crowning service for a variety of different trees. This term tree crowning is not used in all parts if the nation. Depending on the area you live in, the term may be tree crown thinning, which really the two terms mean the same. All it involves is reducing the crown of the tree which is just another form of pruning. There are just a few reasons why the crown of the tree must be reduced and they include helping to stabilize the tree and allow the limbs and the tree to become stable. It also will help to enhance the appearance of the tree and provide sturdy structure. 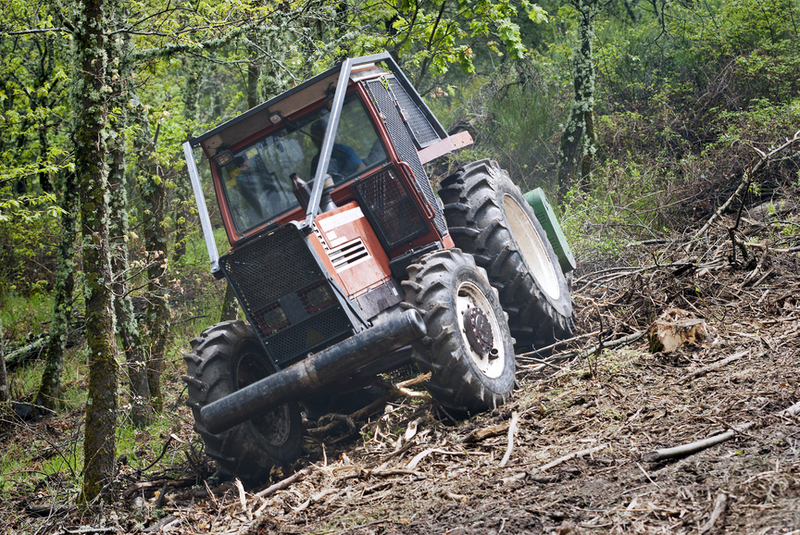 Crown reduction is sometimes confused with tree removal. Tree crowning a tree means simply pruning the top of the tree. Crown reduction pruning also gives the natural shape the tree. Most crown reduction and tree trimming is done during the spring season. It can also help the sunlight to penetrate the entire tree. Trees require sunlight in order to live, grow, be healthy, and have a sturdy structure. When you have a healthy tree, you also have a beautiful tree. 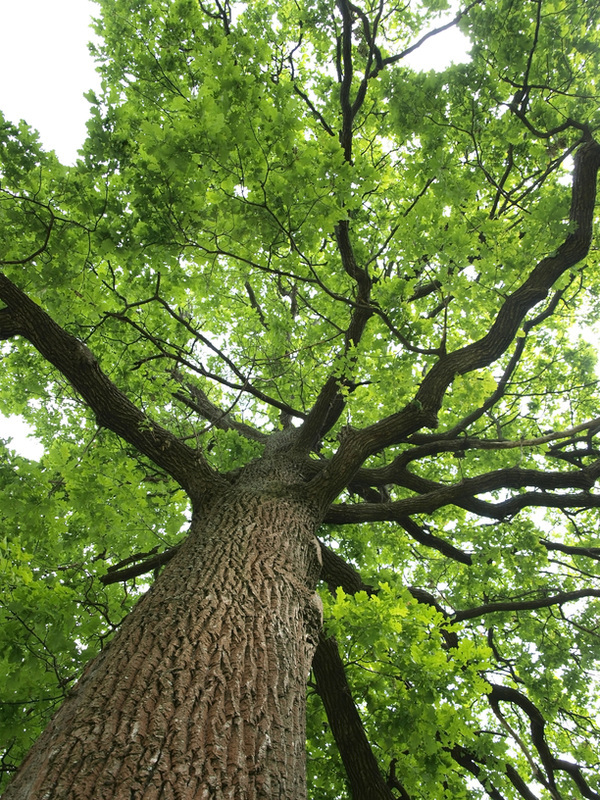 If you are a property owner, then our company can deliver you tree crown raising services too. 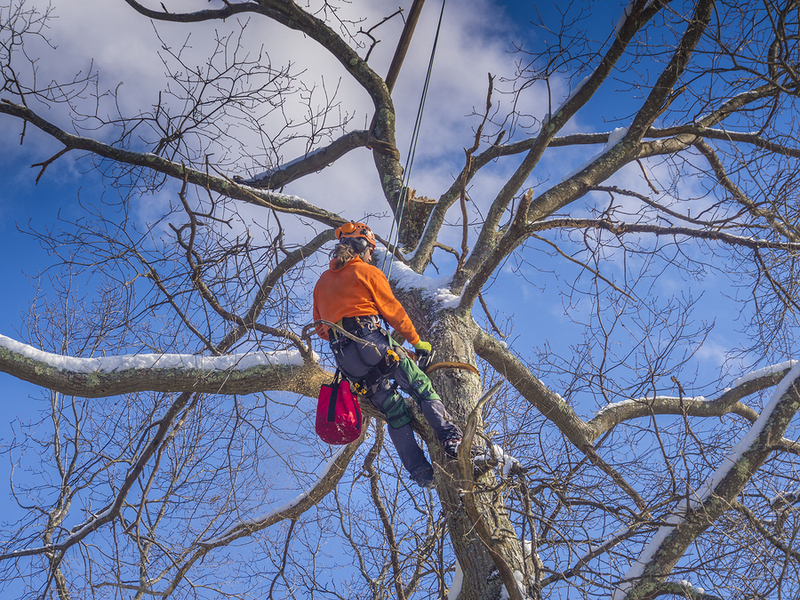 Our tree expert can remove the limbs from the lower half of the tree giving the tree a better support. This is also helpful to tree limbs that hang too low and prevent people from walking underneath the tree or autos that travel beneath the tree limbs can become scratched. 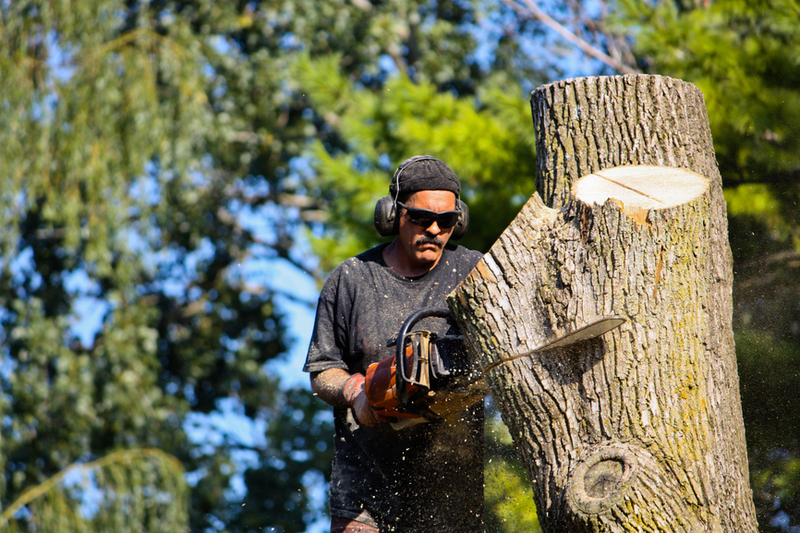 Most tree crown reduction services are performed on hardwood trees. Tree crowning can help make these hardwood trees healthy, vibrant, and disease free. If a tree is not pruned, it can cause the tree to experience irregular growth. Tree crowning can help your trees grow properly and help them to be strong and last a lifetime. Strong breezes can damage tree limbs, but when a tree is crowned or pruned, it will allow the breeze to blow freely without causing any damage to the tree limbs. 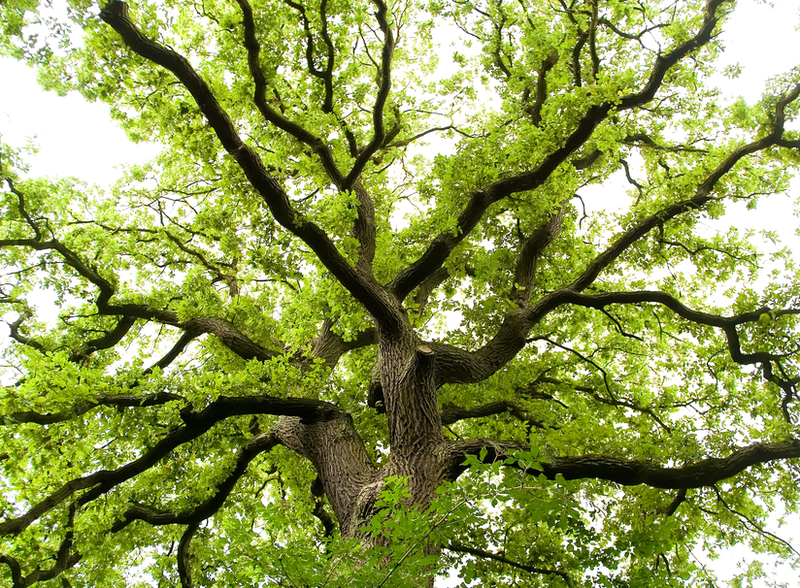 Did you know that when a tree has good air flow it can provide the tree good benefits? Trees have exterior moisture that grows on the bark. The moisture on the bark can lead to mold, mildew or other diseases. When it has good air flow, it will prevent exterior moisture on the tree bark. 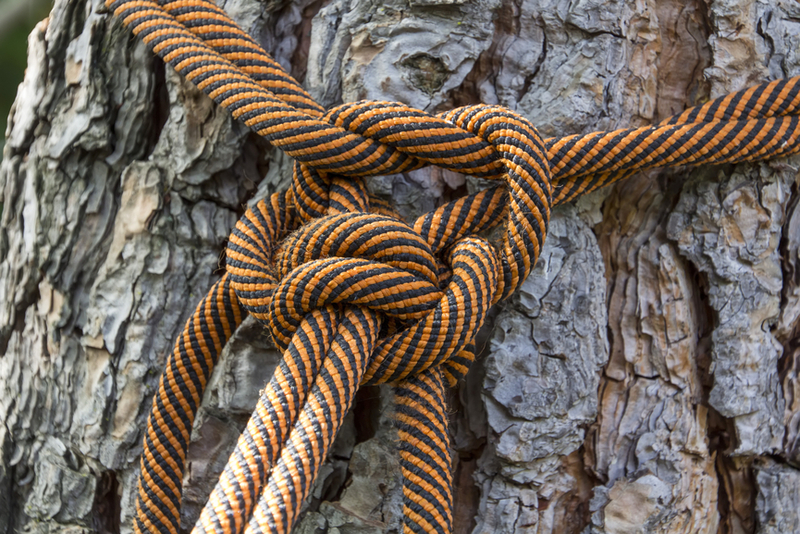 You should call us now to inquire about our excellent tree topping service. Choose your tree crowning package deal along with a few other lawn care or landscaping services to save both time and money. You do not have to wait until spring arrives to get your landscape looking beautiful. Start preparing now for the winter season. Tree crowning will always remain a very important part of lawn care. It is also beneficial to the environment. At Goshen Tree Care we always place the environment at the top of the list along with our clients. It is our business to keep your lawn and trees beautiful. 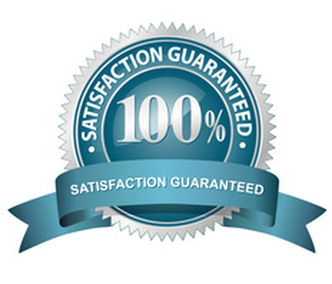 We guarantee that.